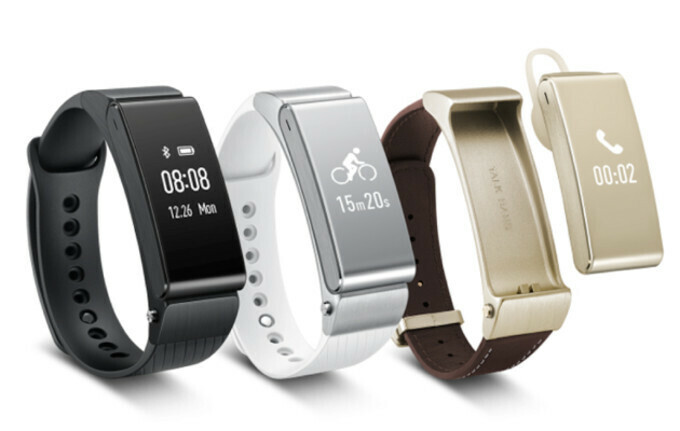 Exactly one year ago, Huawei introduced its first smartband, the Talkband B1, which came with a pop-out earpiece and a tiny 90mAh battery that provided up to 6 days of battery life. Today at MWC 2015, one of the larger manufacturers introduces a duo of new wearables to succeed the Talkband B1 - meet Huawei's new Talkband B2 and N1 smartbands. The Huawei Talkband B2, in particular, is a Bluetooh-enabled activity-tracking wearable that boasts a surplus of fitness-related features. It amps up the game with a metal build and allows you to change the bands - intially, a leather and a sporty one will be available. Hardware-wise, the Talkband 2 comes with a 6-axis sensor for improved movement detection. The battery inside provides up to 5 days of battery life in standby mode or 6 hours of talk time. The Talkband B2 will automatically detect your current activity, be it sleeping, jogging, or simply walking. 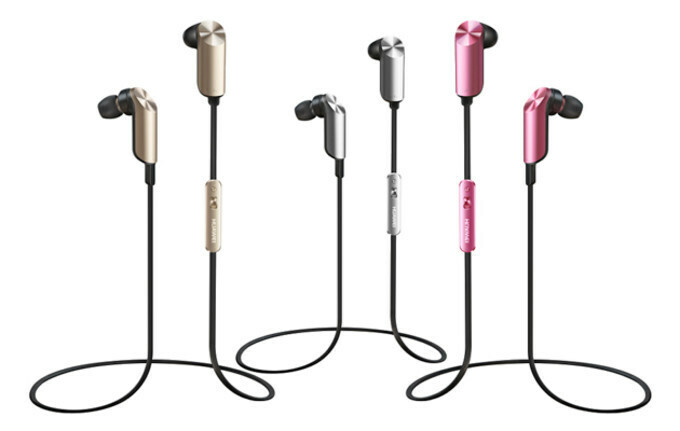 The headset comes with a pair of microphones with noise cancellation and employs an improved audio routing technology. Of course, making and receiving calls is part of the feature list, as well as the ability to connect both to iOS and Android devices. This Huawei wearable comes in black, silver, and gold. The Talkband N1, on the other hand, is a wireless stereo headset, which allows you to procure phone calls and listen to your music collection. Speaking of music, the Talkband N1 sports 4GB of built-in memory that will probably be sufficient enough to store roughly a 1,000 music files. You will be able to store roughly It also ekes out slightly more battery life from the embedded juicer. The gadget will be available in silver, grey, and red. Price are in the twitter account of huawei. Honormi.com Get the stock for Huawei P8 and Huawei Talkband B2.